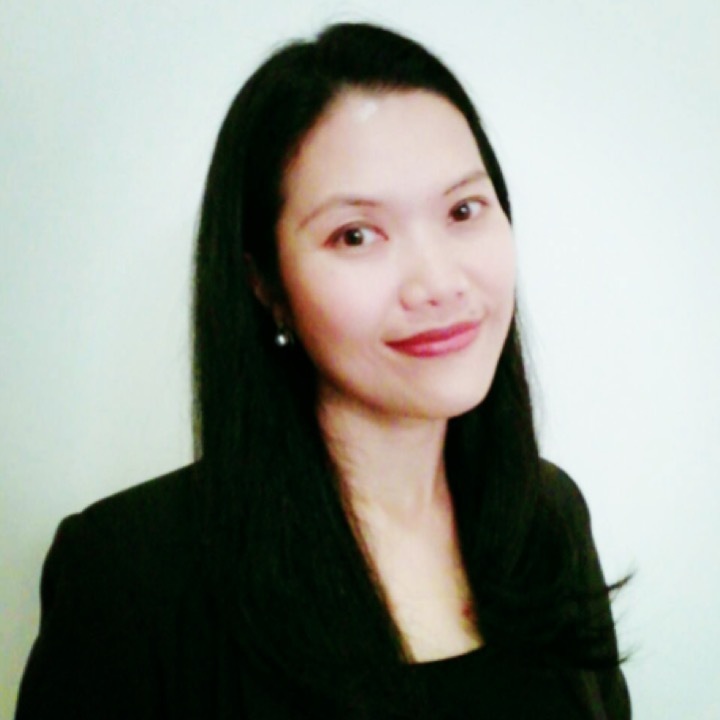 Walanchalee Wattanacharoensil is currently an Assistant Professor in the Tourism and Hospitality Management Division, Mahidol University International College, Thailand. She had years of professional experience in the aviation industry before joining academia and conducted her doctoral studies on airport experience and its connection to the tourism experience at the School of Hotel and Tourism Management, the Hong Kong Polytechnic University, Hong Kong. She has expanded her academic interests and contributed to research (in different forms of journal articles, books, book chapters, conference proceedings) and consultancy projects relating to destination development, service experience in aviation, travel and tourism contexts. Walanchalee is also now a project lead of the educational quality assurance development of the Tourism and Hospitality Management Division and serves as a research committee for Mahidol University International College, Thailand.